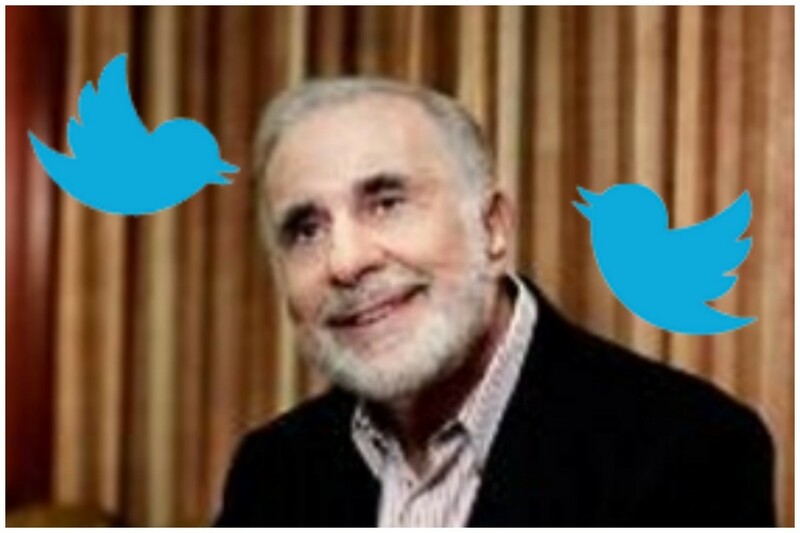 Carl Icahn is the very model of a modern captain of finance. He is rich, famous, goes on TV all the time, has a cool dope blog and even knows how to tweet! He&apos;s basically a tween with old investments and a real love for the candidacy of Donald J. Trump. Well, except he&apos;s 80 and sometimes he gets a little over his (likely wooden) skis when "doing the social media." Take, for instance, earlier today: Uncle Carl decided to do what the kids call a "Tweetstorm," a series of tweets on one theme that often stretch into the double digits. 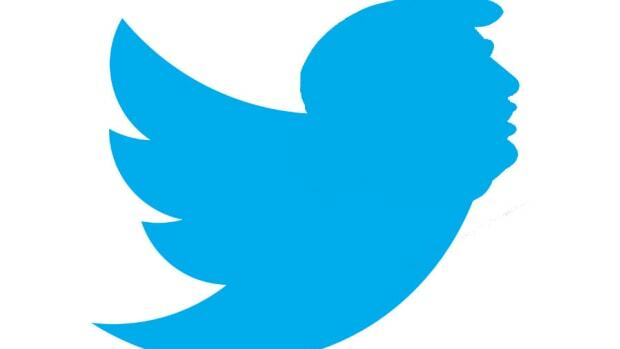 Tweetstorms are daisy chains of thoughts often stretched into diatribes that can&apos;t fit 140 characters. 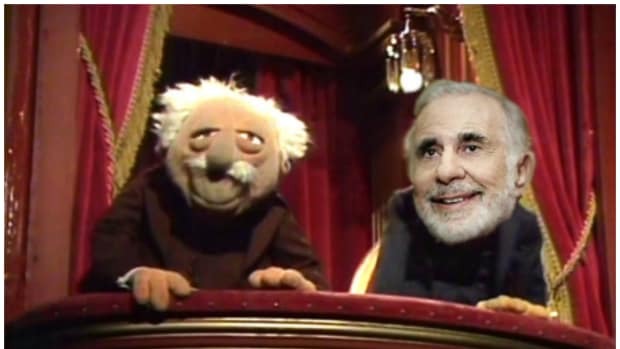 Icahn set out to center his tweetstorm around his pal The Donald, defending Trump&apos;s economic address delivered in Detroit yesterday. 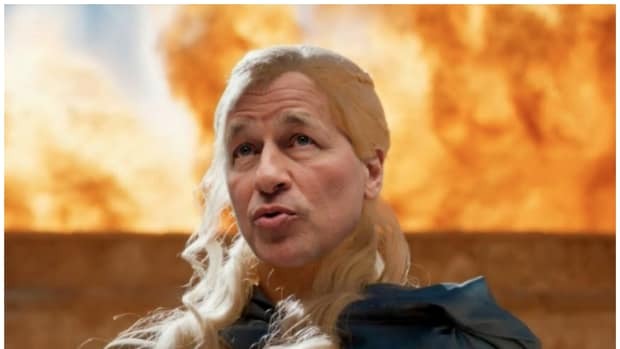 Having Icahn share a litany of his views would be hugely helpful to the reputation of a speech that has taken a fair amount of criticism in the last 24 hours. So, Carl sat down, cracked his knuckles, logged into the twitter and commenced his storm. And then he was done. Hey, two tweets are a serious storm when you&apos;re 8o, bro. 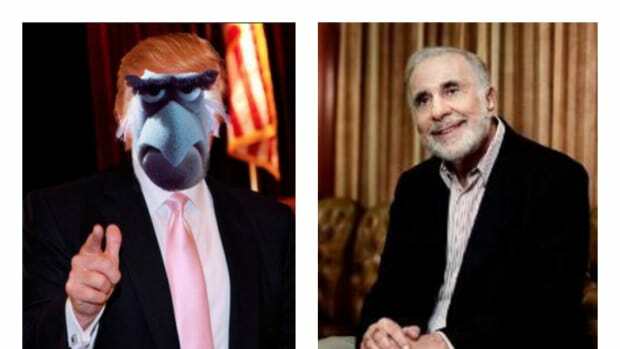 In Trumperica, Carl Icahn is known as "Mr. Nice Guy." One of the weirdest subplots of this dumb election looks to be coming to its end.